Around 1020 BC, a shepherd boy named David took on the mighty Goliath and felled him with just a pebble and a sling on a battlefield in ancient Palestine. Since then, the names of David and Goliath signify battles between underdogs and giants. Now fast forward to early 20th century. The David of the scientific world is an Indian child prodigy named Subrahmanyan Chandrasekhar, an outstanding astrophysicist and a towering figure of 20th century science, who published his first scientific paper in the Proceedings of the Royal Society of London when he was just 19 years old. Born in Lahore on October 19, 1910, Chandrasekhar studied physics at the Presidency College in Madras (now Chennai). He obtained his BSc degree in 1930, the year his paternal uncle CV Raman became the first Indian to win the Nobel Prize in Physics. Due to his stellar academic achievements, Chandrasekhar was awarded a scholarship to pursue doctoral studies at Trinity College in Cambridge, UK. Accordingly, he set sail for London in July 1930. He earned the doctorate degree in 1933. During the long voyage to London, 19-year-old Chandrasekhar had enough time to pore over a problem that had bothered him for a long time – what happens to stars in the terminal stage of their life. On board the ship, he completed the calculations showing that the fate of a star depends on a critical mass, which is 1.4 times the solar mass. Now known as the ‘Chandrasekhar Limit’, it is the limiting mass of white dwarfs – the end-stage of Earth-sized stars, but about 200,000 times as dense. If a star’s mass falls below the limit, it would end up in the stellar graveyard as a white dwarf. Otherwise, it would blow itself apart in a spectacular but violent supernova explosion and then collapse into a smaller – about 20 km in diameter – remnant called a neutron star, or possibly into a single massive point with no dimensions and infinite density. Indeed, this was the first prediction of what we now call a black hole – an entity from which nothing can escape, not even light. Unfortunately, Chandrasekhar’s view was obstinately opposed by Arthur Eddington, the Goliath of astrophysics of the era, who knew about the possibility of black holes but refused to believe they could exist. And, thus, began the fight between David and Goliath of the scientific world. Eddington found Chandrasekhar’s conclusion about the fate of the stars unacceptable and launched an attack on his work, both publicly and privately. On January 11, 1935, after Chandrasekhar presented the results of his research at a meeting of the Royal Astronomical Society in London, Eddington ridiculed the Chandrasekhar Limit as a “reductio ad absurdum”, meaning a logically absurd conclusion. He steadfastly refused to consider the idea that stars might collapse to nothing. He trashed Chandrasekhar’s theory as mere mathematical gimmick with no basis in reality. Eddington’s arrogance and criticism devastated Chandrasekhar. He was shocked that instead of giving him credit for solving a challenging problem, Eddington was bent on destroying his work. But Chandrasekhar held his ground. In his fight to counter Eddington, he was assured by Niels Bohr, the 1922 Physics Nobel Laureate, that Eddington was patently wrong and should be ignored. Nevertheless, the 1935 incident led Chandrasekhar to believe that an influential figure like Eddington could derail his career if he stays in Europe. He, therefore, moved to Chicago in 1937, where the University of Chicago provided him with an intellectual home – first at the Yerkes Observatory in Wisconsin and then at the physics department in the city campus, where he stayed until his death on August 21, 1995. Two years after he moved to Chicago, Chandrasekhar and Eddington had their final squaring off in Paris. Undeterred in his conviction that there must be a law of nature “to prevent a star from behaving in this absurd way,” Eddington claimed that there was no experimental test that could lend support to Chandrasekhar’s theory. Nonetheless, he apologised to Chandrasekhar for questioning his calculation. “I am sorry if I hurt you,” Eddington said. When Chandrasekhar asked Eddington whether he had changed his mind, he retorted, “No.” Chandrasekhar then replied, “What are you sorry about then?” and walked away. 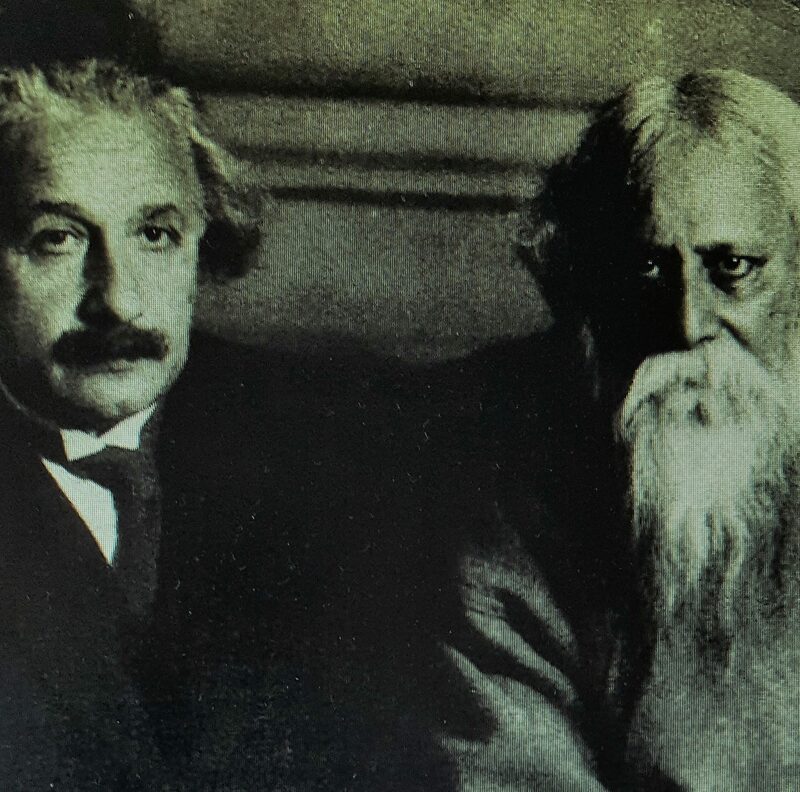 Although late in life Chandrasekhar and Eddington exchanged some cordial letters, they never discussed the issues concerning the fate of the stars. He eventually made peace with Eddington, who promoted his election to the Royal Society in 1944. Eddington died on November 22, 1944. The eulogy Chandrasekhar gave for Eddington at the University of Chicago says it all about his graciousness and magnanimity. “I believe that anyone who has known Eddington will agree that he was a man of the highest integrity and character. I do not believe for example, that he ever thought harshly of anyone,” he said. Thirty-one years after the infamous encounter with Eddington, physicists finally acknowledged the relevance and importance of the Chandrasekhar Limit. Moreover, in 1971, the first black hole was discovered. And as a tribute to Chandrasekhar’s contribution to astrophysics, NASA named one of its space-based observatories after him – the Chandra X-ray Observatory, specially designed to detect stars spiralling into black holes. Since its launch on July 23, 1999, this flagship observatory of NASA has not only discovered numerous black holes, quasars and supernovas, but also allowed us to look at a side of the cosmos that is invisible to the human eye. Chandrasekhar’s ultimate vindication was the Nobel Prize in Physics awarded to him in 1983 for his ground-breaking work on the structure and evolution of stars. In 1984, he received the Royal Society’s highest award, the Copley Medal.